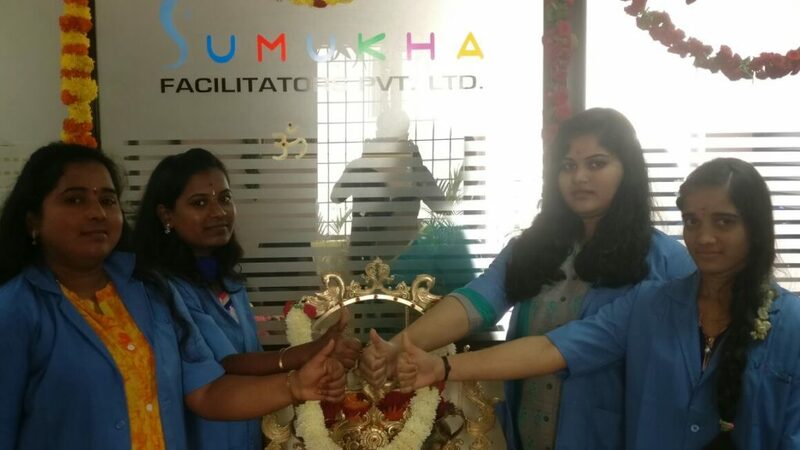 Our parent company name is Sumukha Facilitators Pvt. 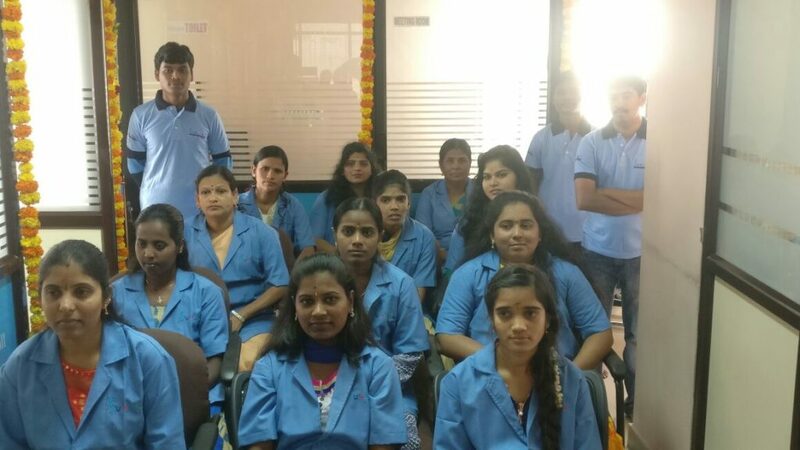 Ltd. Bangalore Since 2001.We have built our reputation and tradition of compassionate care, Professional integrity and commitment . We have been the trusted home health care for thousands of patients, families and seniors for last 15 years. We provide holistic care that focuses on all aspects of an elderly's life. Our trained team of care givers aids residents with their activities of daily living. Day and night shifts as well as a live-in facility manager ensures that care givers are available around the clock to manage emergencies. We provide a specialized dementia care program that focuses on emotional well being and symptom management through non pharmacological approaches. One of the major constraints Elders face these days is access to hygienic, fresh and timely food at Sumukha. we believe that one of the key to a happy living among elders is to get adequate, well balanced, hygienically cooked food in time. Breakfast – Idli / Dosa / Upma / Poha / RavaIdli / Chapati / Sandwich / Rice preparations like Pulao, Puliogere, Tomato Rice etc. Mid-morning snack – Butter milk with sprouts /salads, or Tea / Coffee with biscuits. Lunch & Dinner – Rice, Sambar/Rasam, Vegetables, curds. Evening snacks – Coffee / tea / beverages with biscuits / home baked cookies / bun and breads. Special menu on Festivals, and birthday of inmates. 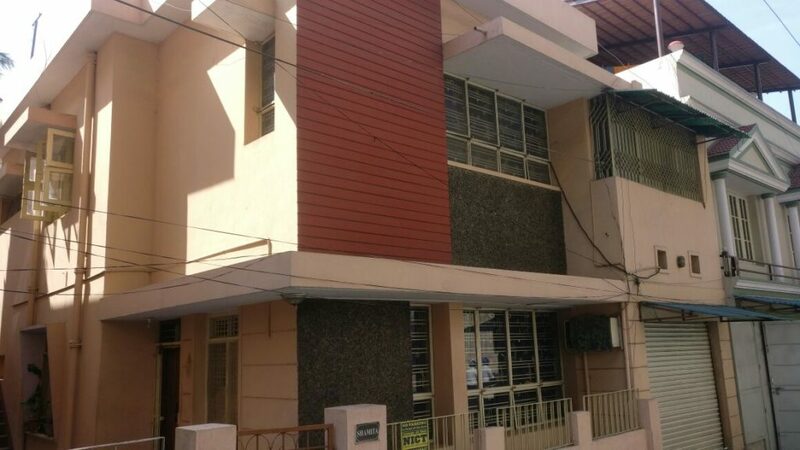 • Satellite cable TV • DVD players (with choice of old movies) • Music players and Computers with hi-speed internet access. • Picnics will be organized frequently to nearby places. • Mind stimulating group activities to make inmates stay active mentally • Assistance will be provided to those who need help in using internet. •	Our housekeepers regularly clean and mop all the areas with sterilizers/disinfectant. •	Laundry of bed sheets, towels, with ironing of daily wear. •	Arranging and cleaning of beds and rooms daily. •	Maintain clean toilets and sanitation. •	Bed-bath to those who need. •	Equipped with backup-power. • Daily medication • Monitoring of BP, Sugar levels • Dressing of wounds • Provide help in moving around, eating food etc. •	A General Physician will visit once a week, to monitor inmates fitness, progress on their health conditions, diet and speak with them on their health issues. 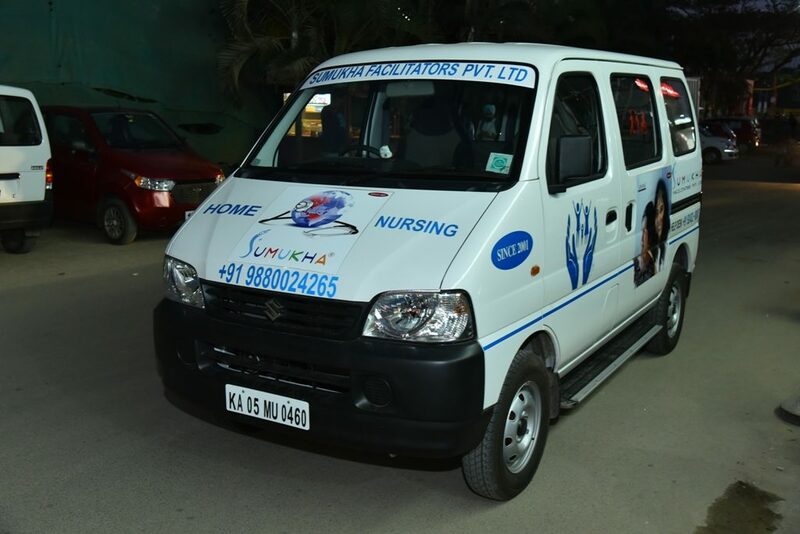 •	Who said concierge is only for those people with time constraints, at Sumukha we believe that providing care to elders is not complete unless we go a step further in helping them perform their responsibilities as well, and of course while enjoying their free time. 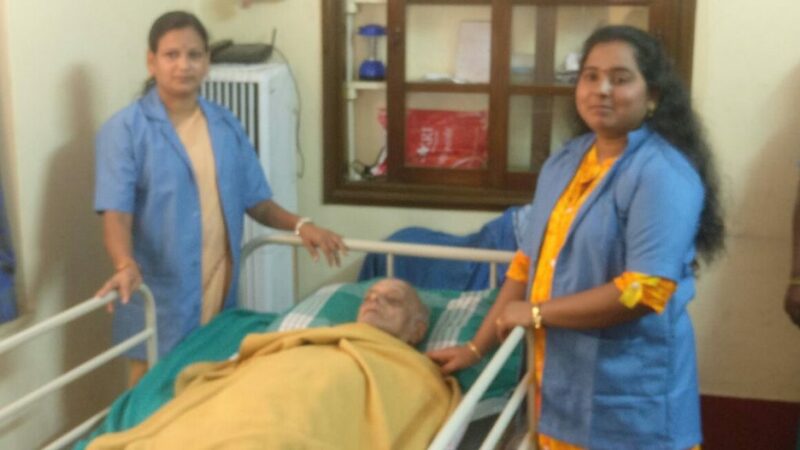 We at Sumukha believe that all elders needs a good and trained support system, the following chores/tasks are conducted by staff.